Following the dismissal of troubled CEO Danny Bahar after he nearly ran Lotus Cars into the ground using company funds for this own gain, the small-time British automaker has undergone a significant corporate restructuring. Since Bahar’s departure in 2012, which left the company in such a dire situation that it had to cease production for a short period, investors clamored to appoint Aslam Farikullah as Lotus’ chief operating officer. Shortly after, Jean-Marc Gales, formerly of PSA Peugeot Citroen, took the reigns as the chief executive officer. Now that things are starting to get back in order, the company has begun making cars again. 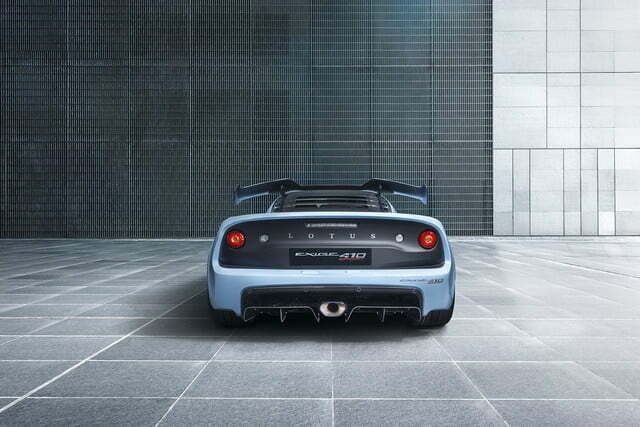 Its latest offering is the Lotus Exige Sport 410. 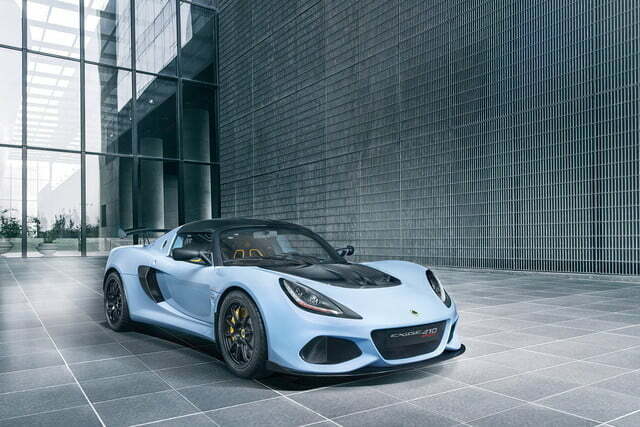 It joins the already fast Exige Sport 350 and the track-focused Cup 430, which all vary in coloring theme, packaging, and power production. 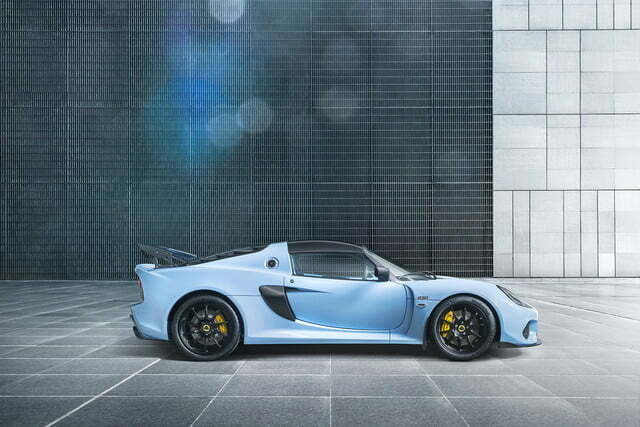 In the case of the latest Lotus Exige Sport 410, it produces 410 horsepower, slotting in between the Exige Sport 350 with 345 hp, and the Cup 430 with 430 hp. So think of the latest Sport 410 as a middling choice, for those who think the 350 is too little, and the 430 is just too much. 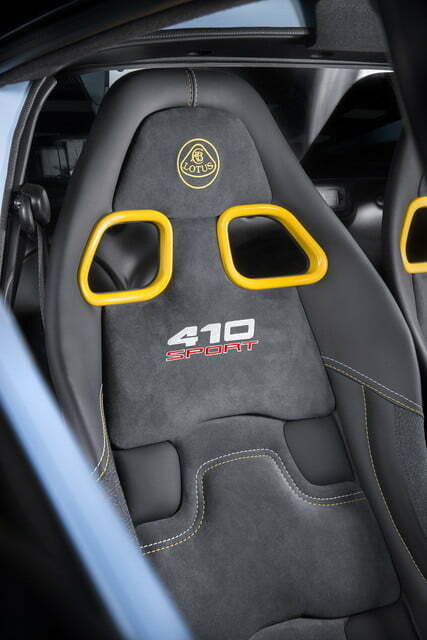 Available in either coupe or convertible form, the Sport 410 essentially uses the same chassis, suspension, and shocks as the Exige Cup 430. The three-way adjustable Nitron shocks, however, are retuned for a more comforting and flexible road bias, while the body benefits from revisions to improve aerodynamics to compensate for lower average speeds. 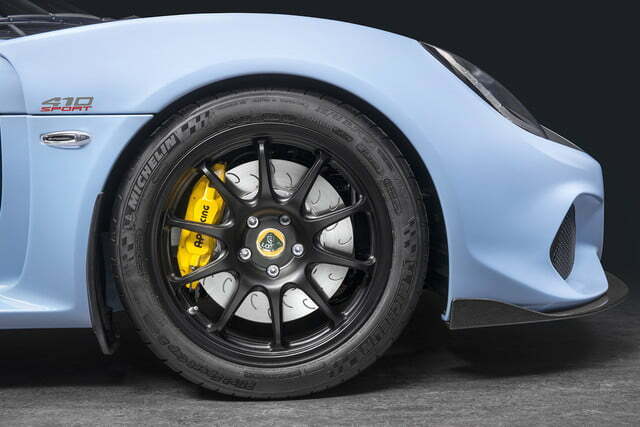 The Exige Sport 410 still comes with grippy Michelin Pilot Sport Cup 2 tyres, while braking supplied by AP Racing benefits from some tweaks for improved performance. 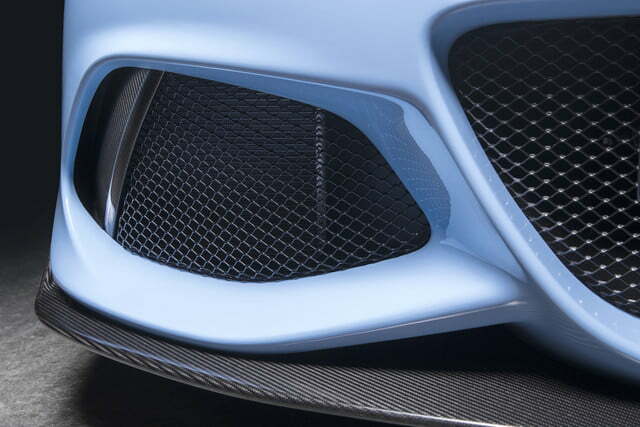 But these components shouldn’t inhibit the Exige Sport’s usability by much. 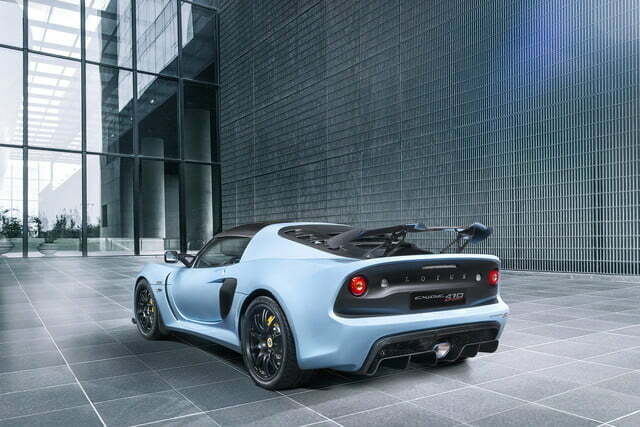 And since Lotus sports cars aren’t just about straight-line performance either, its numbers reflect that. With a dry weight of just over 2,300 lbs., the Exige Sport 410 is light, meaning that it will eat corners for breakfast, lunch, and dinner. Nonetheless, performance is big, as you’d expect with a car boasting a power-to-weight ratio of 389 horsepower per tonne (1.1 tons) and 150 kg. (330 lbs.) of downforce. 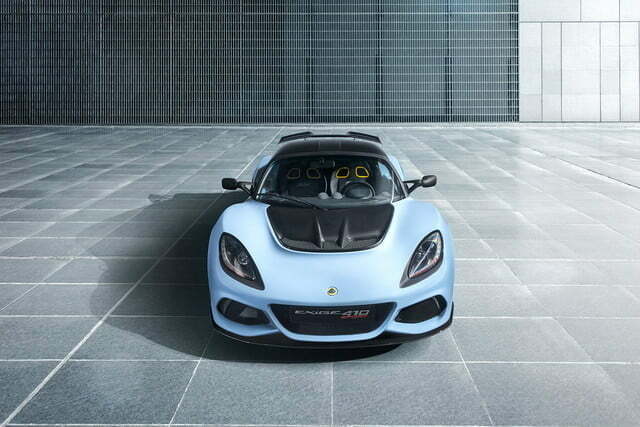 Lotus claims a 0-60 time of just 3.3 seconds and a top speed of 180 mph (for the coupe). Still mounted in the middle sits a Toyota-sourced supercharged and charge cooled 3.5-liter gasoline V6 with 410 horsepower and 310 pound-feet of torque. Thanks to various tweaks, the engine itself weighs less, allowing for the Exige Sport 410 to be the lightest V6 Exige ever. Channeling power to the rear wheels is a revised six-speed manual. 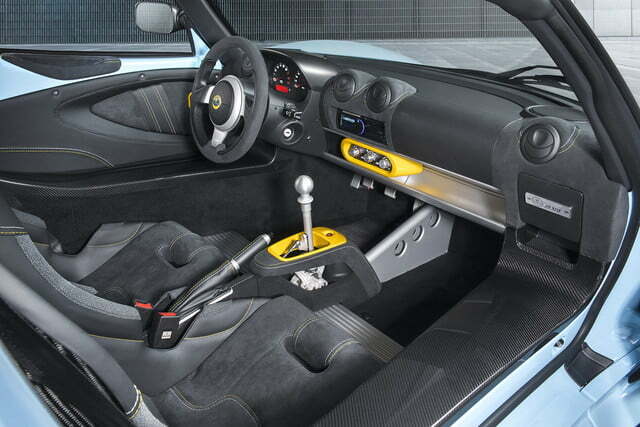 Although geared more towards performance, Lotus does equip the interior with some niceties, such as an Alcantara steering wheel and trimming throughout, carbon fiber seats, air conditioning, and a radio with Bluetooth connectivity. Prices in the UK start at around £85,600 GBP, or about $116,000 USD.